Education is the means to a better life. It is a movement from darkness to light. Without education, people get caught in the cycles of poverty and backwardness. It is one of the most powerful weapons to fight poverty. However, countries lacking substantial educational infrastructure can face a number of unique problems like rural access, gender inequalities, child labour, and many more. The right reformation can definitely bring about a positive change towards the development of rural education in India. The greatest challenge for rural schools is to find ways to encourage children who are genuinely able and interested in the pursuit of academics.Through outreach programs and visits to the most backward villages of India, Rehab India Foundation engages adults around important issues affecting the community, with a strong focus on the need of education, women’s empowerment and gender equity in the community. All of these measures ensure that people in rural areas can further get opportunities to know the value of education in the lives of their children and families. 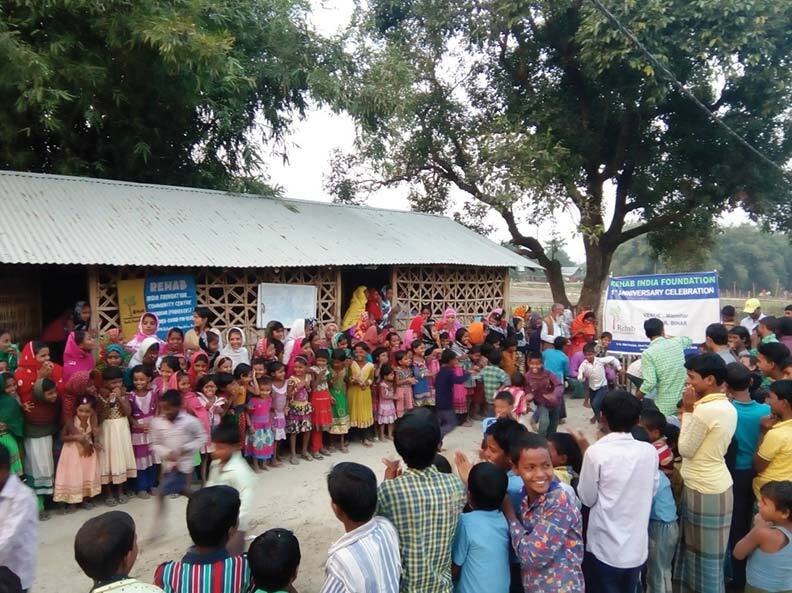 Rehab have been trying hard to strengthen the existing education system and network in nearly sixty villages of Bihar, Uttar Pradesh, Assam, West Bengal, Andhra Pradesh, Karnataka and Tamil Nadu so that more and more children get opportunities to go to school and get basic education. We work at the grass root level, connecting with the masses and spreading awareness on the importance of getting good education to march ahead in life. 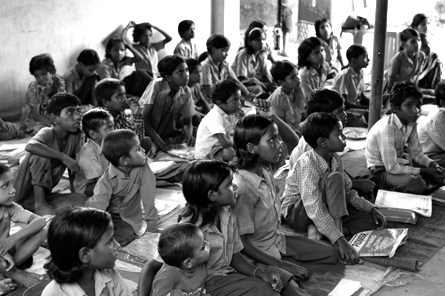 Providing quality education to all children is the top priority of our organization. Rehab team tailors the programming to incorporate educational practices and meet the needs of diverse rural communities. We engage and train community members to champion education, helping parents recognize the value of sending children to school, by training teachers, designing curriculum, and improving school management. All children do not have the same learning ability of learning method. But it is very difficult for a teacher teaching a class of often more than 50 children to pay individual efforts to the learning of each child. That is where, Rehab focused on imparting education through remedial classes. Using student friendly techniques each child coming to our remedial classes gets the individual attention that they need and with daily diary noting on children, each teacher marks the progress of their students regularly. It is important to educate the mind and heart of the future. 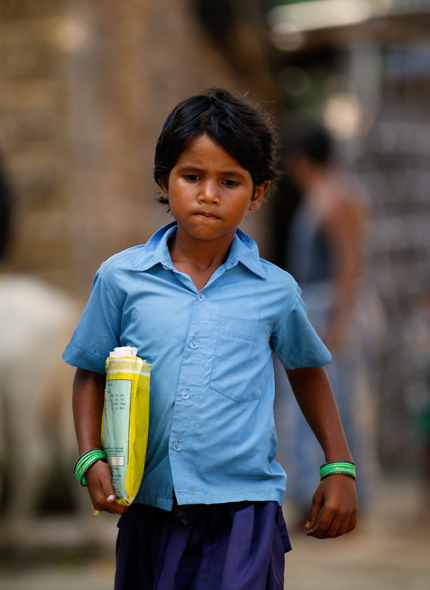 Rehab India Foundation’s Educare programme focuses on providing appropriate learning opportunities to the rural populace who do not otherwise have access to education and helping the under privileged children in attaining their right to education. There is no better time to give than right now!